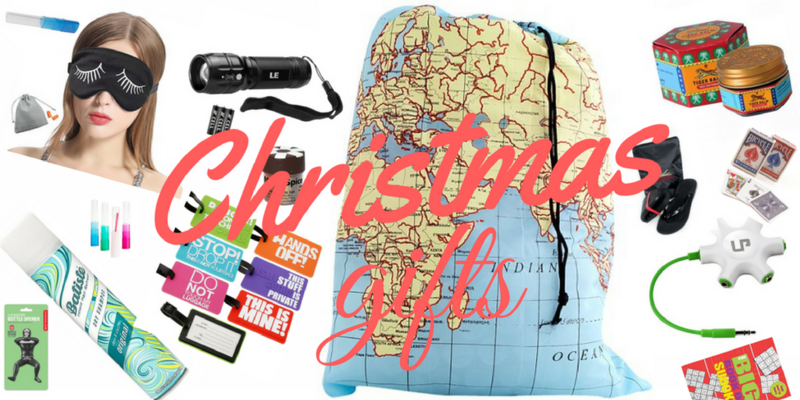 Want to travel without breaking the bank? 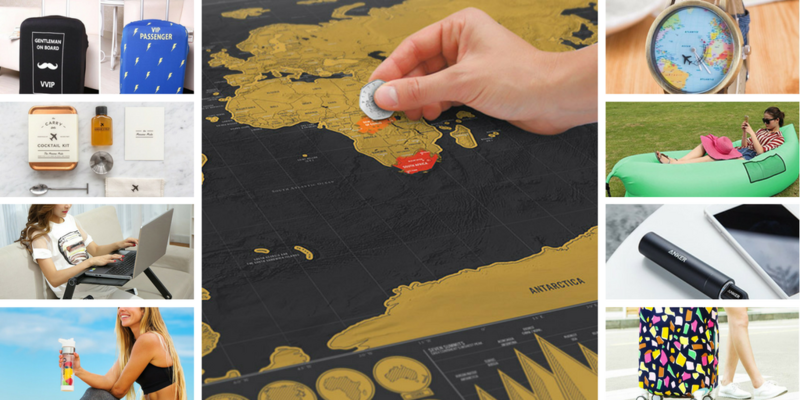 Then you’ll want to keep an eye out for those bargain destinations! You won’t realize how rich you are until you land in one of these countries where the bottle of wine at a fine restaurant runs all of $5. 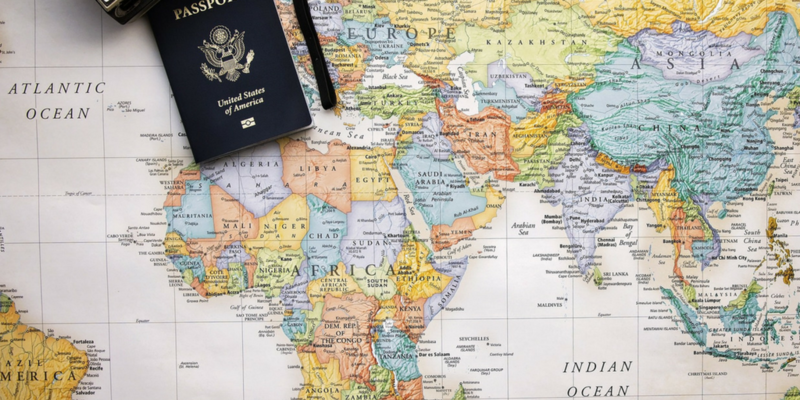 Once you get to your destination, though, you’ll find yourself having adventures, exploring paradise beaches and jungles, and still living cheaper than you do at home. 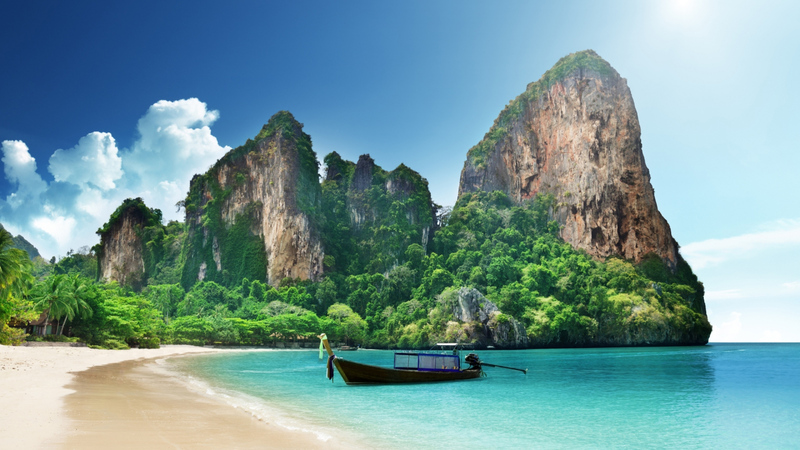 There’s a reason why Thailand remains so popular with backpackers – it’s got idyllic islands, a rich culture, beach-huts aplenty, tantalizing cuisine, and all available at often staggeringly low prices. Head all the way to northern Thailand to the Chiang Mai region, and you’ll be in budget travel heaven. Here amid the rice fields, Buddhist temples and hill tribes you can find some of the best-value accommodation anywhere-whether you’re looking for a backpacker dorm bed (from $5) or a comfy hotel with swimming pool (from $30). 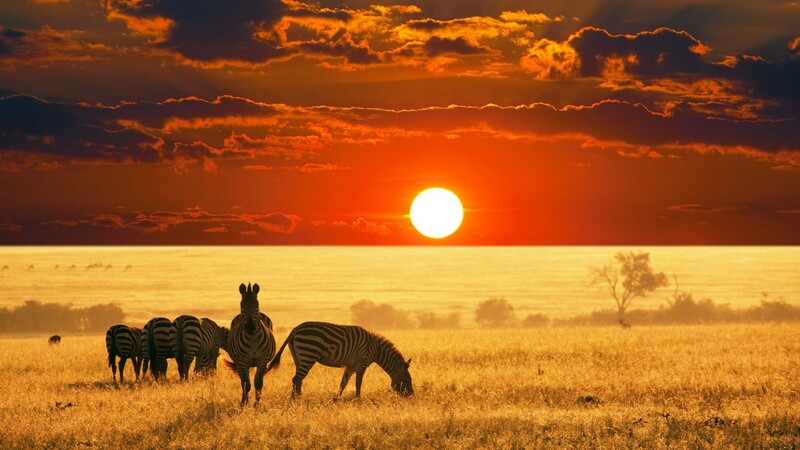 One of the great things about traveling in South Africa is that it’s possible to have a safari experience here – complete with the Big Five – without encountering a budget-breaking bill. Be sure to venture beyond Cape Town and Garden Route on to the stunning Wild Coast, where you can immerse yourself in traditional Xhosa culture. Airlines based in Doha, Abu Dhabi or Dubai often have cheap flights connecting from Europe or North America to South Africa. From the beautiful chaos of Hanoi’s Old Quarter to the serene Hoi An riverfront adorned with multi-colored lanterns, it’s a country full of contrasts. 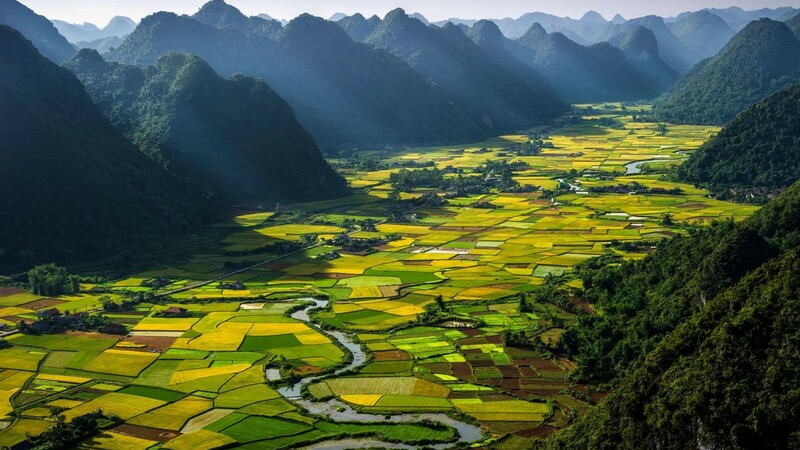 The country’s greatest attraction is its sublime countryside, from the limestone karsts of the north to the waterways and paddy fields of the Mekong Delta, with blissful beaches and frenetic cities crammed in between. If you’ve already visited Brazil and Argentina, or are just looking for a better value destination, head instead to neighboring Uruguay. Progressive, stable, safe and culturally sophisticated, Uruguay offers visitors opportunities to experience everyday ‘not made for tourists’ moments, whether caught in a cow-and-gaucho traffic jam on a dirt road to nowhere or strolling with mate-toting locals along Montevideo’s beachfront. Cuba is a perfect destination for those who like to get a local experience. Before Airbnb was even a thing, Cuba built up a huge network of family-run Casas Particulares offering affordable and charming local accommodation. 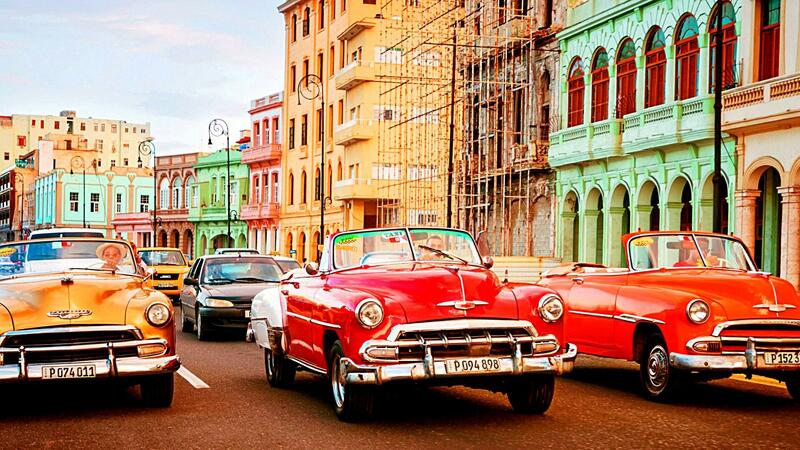 With its vintage cars still driving through the streets (not to mention all the rum, sun, and salsa), spending some time in Cuba is guaranteed to be a unique experience. 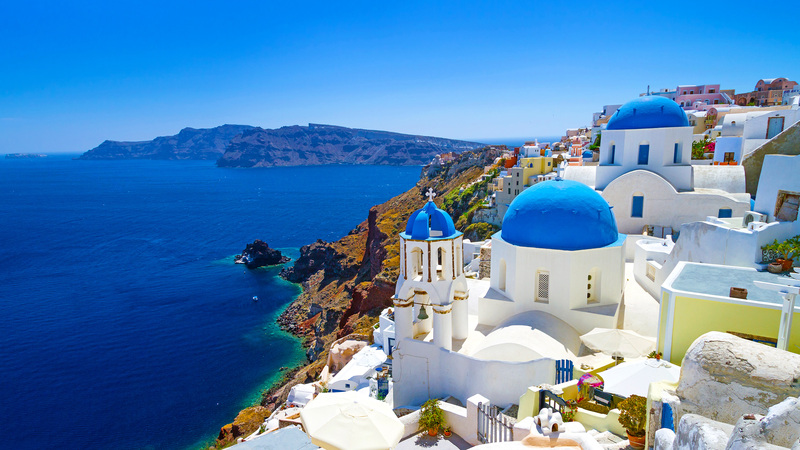 Greece is not only beautiful with its ocean landscapes, distinct architecture, and delectable food, but it’s also incredibly affordable. Things cost half what they do in other parts of Europe. 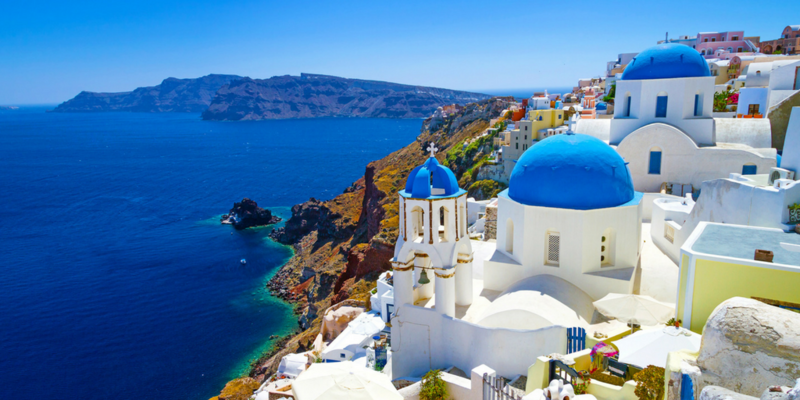 Greece has endless cultural pursuits and a calendar bursting with festivals, holidays and exhibits. 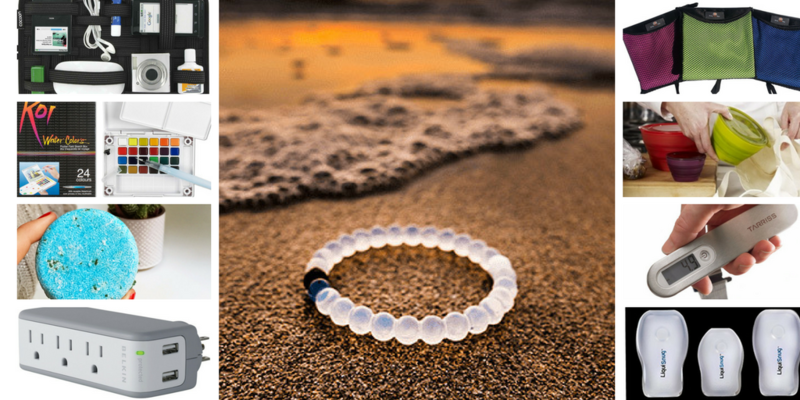 Whether you’re a serious adrenalin junkie or dedicated beach bum, Greece will bewitch you. Days melt from one to the next under wide open skies and a sea speckled with islands that deliver the white-sand, palm-fringed beaches of your dreams. It’s hard not to fall under the spell of Guatemala and its compelling mix of natural beauty, Maya traditions, and colonial legacies. Hidden in the northern jungles are the Mayan temples of Tikal, a stunning sight especially at sunrise. 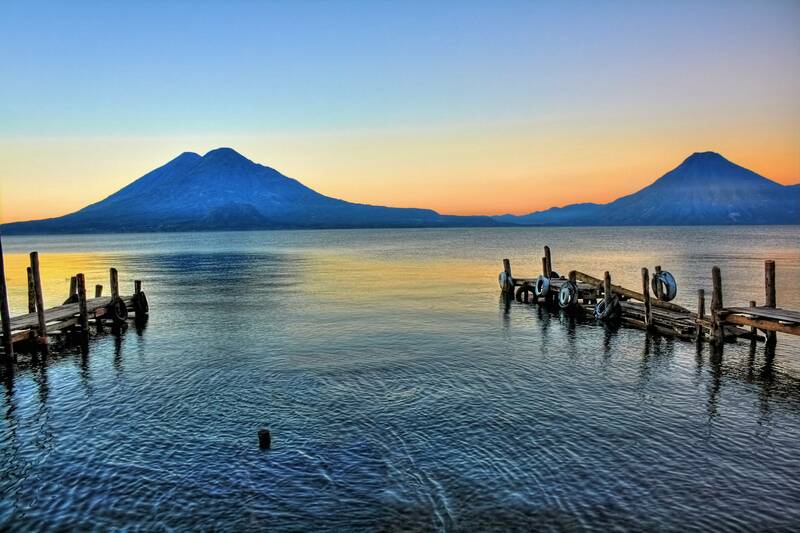 Equally breathtaking is the highland lake of Atitlan, ringed by volcanoes and quaint villages where the pace of life is delightfully slow. Often unfairly overlooked, Bulgaria has a lot to offer budget travelers – not least some of the most deserted beaches in Europe, at bargain prices. 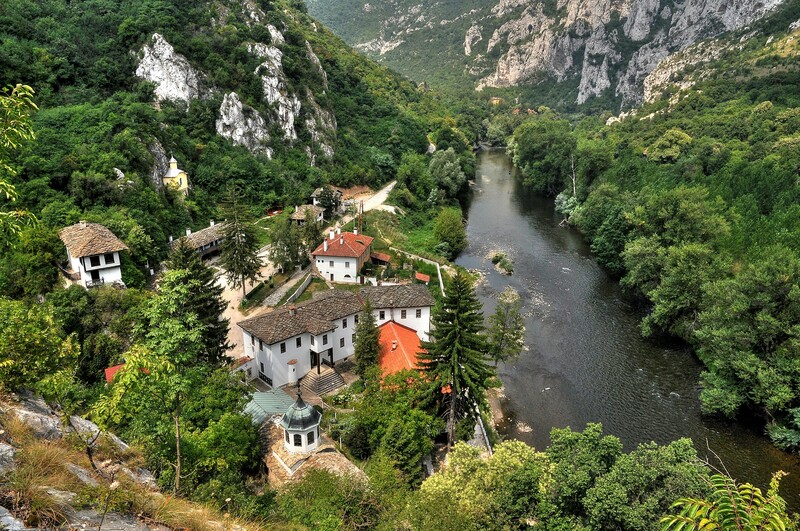 In addition to its appealing coastline, there’s also lots of lovely old towns, including Varna on the coast and ancient Plovdiv, and a number of dramatic mountain ranges that are perfect for exploration on foot or by bike. 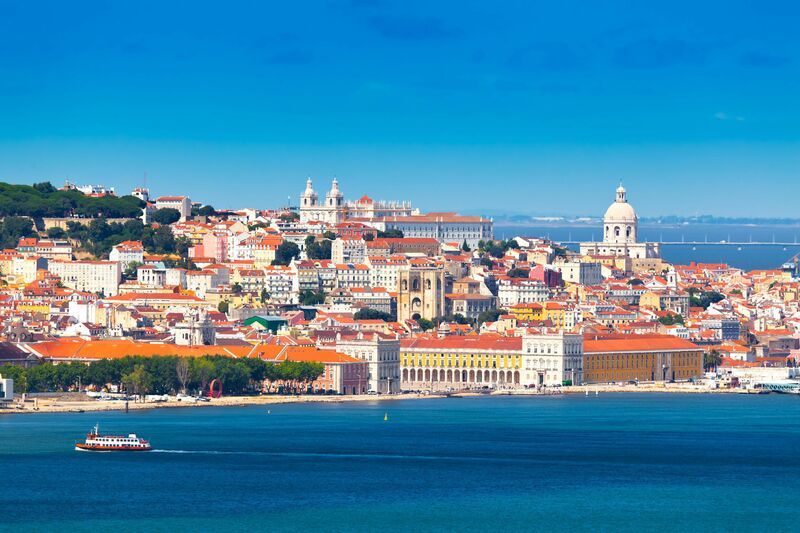 Portugal remains one of the best bargains in Western Europe and is especially worth considering if you want to avoid the more crowded resorts and cities of Spain. Skip the Algarve for the ruggedly beautiful Alentejo (with its cheap, fresh seafood) and vibrant, uber cool Lisbon. 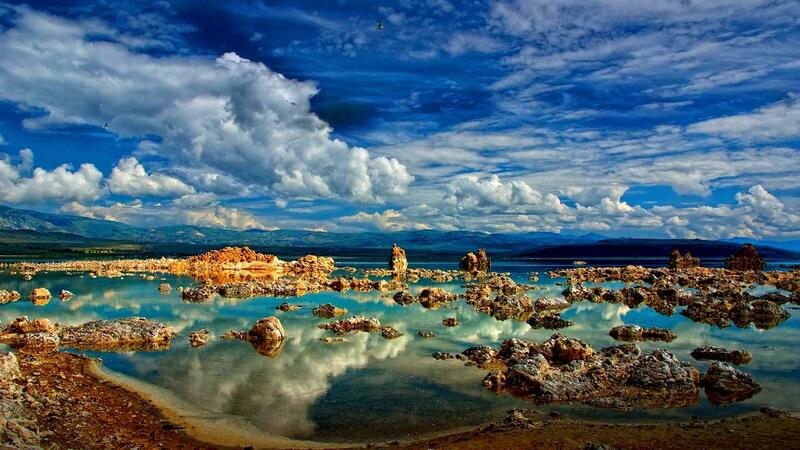 One of the cheapest countries in South America, Bolivia is also one of it’s most misunderstood. Travelling here may be a little uncomfortable at times, but it’s more than worth it for the wealth of amazing sights on offer. 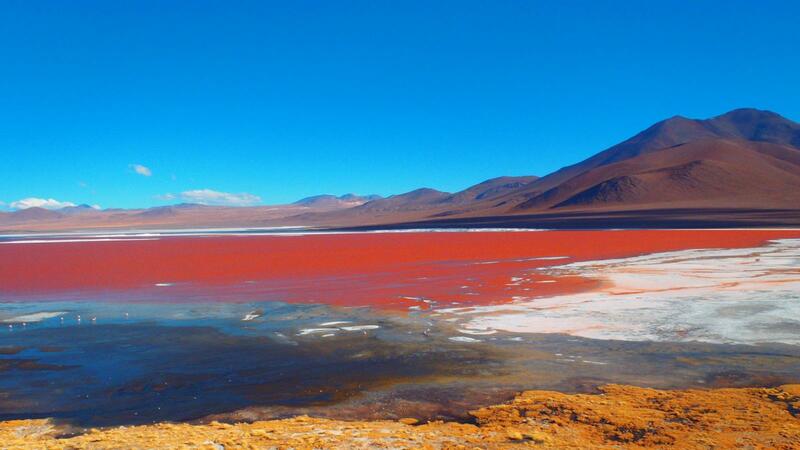 Top of the list is undoubtedly the astounding Salar de Uyuni salt flats, a two or three-day tour of which will usually set you back less than $150. Backpackers will love Mexico, but it’s also perfect for a bargain holiday. 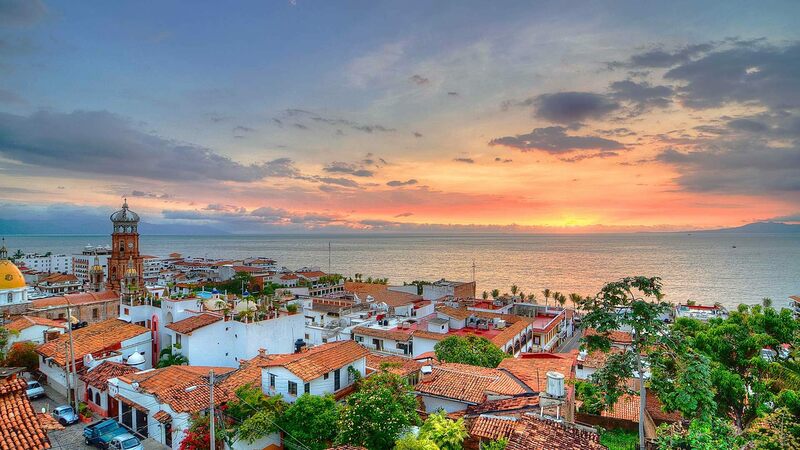 Attractions include some gorgeous beaches, epic desert canyons, and Mayan ruins hidden in the jungle—not to mention the cultural and culinary treats of cities like Oaxaca, Merida, or Mexico City. A basic room costs as little as $20 a night, while seemingly every street corner has a small cart selling something cheap and delicious to eat. 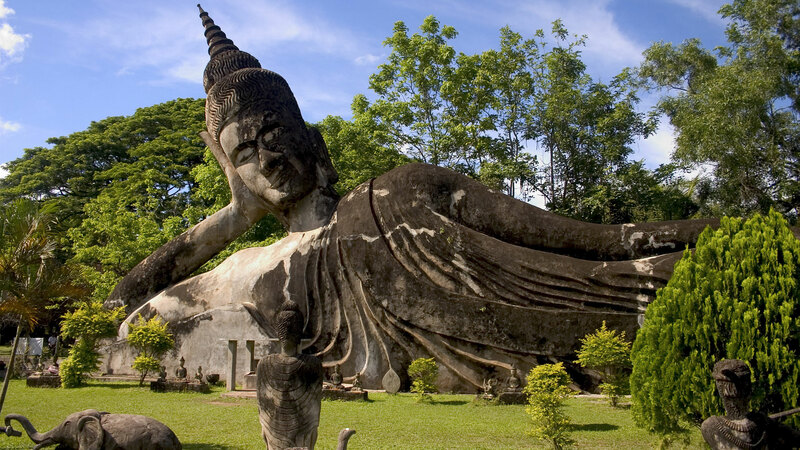 Laos is a perfect choice if you’re a budget traveler looking for a more authentic vibe. Improved infrastructure has made Laos more accessible, making it my new top pick for this list. This landlocked country may not have any beaches or islands, but that has also kept mass tourism at bay. Sparsely populated, mountainous, and with nearly 70% forest coverage, it’s a paradise for outdoor activities like trekking, climbing, kayaking, ziplining, and hot air ballooning — all at budget prices. Africa’s smallest country is already known for its beautiful beaches, but it’s well worth venturing beyond them to experience its other delights. Top of the list has to be the Chimp Rehabilitation Centre in the River Gambia National Park, where you can watch the primates in their natural habitat, while the birdlife at Baobolong Wetland Reserve is arguably the best place for ornithology on the continent and is at its most atmospheric at sunset. 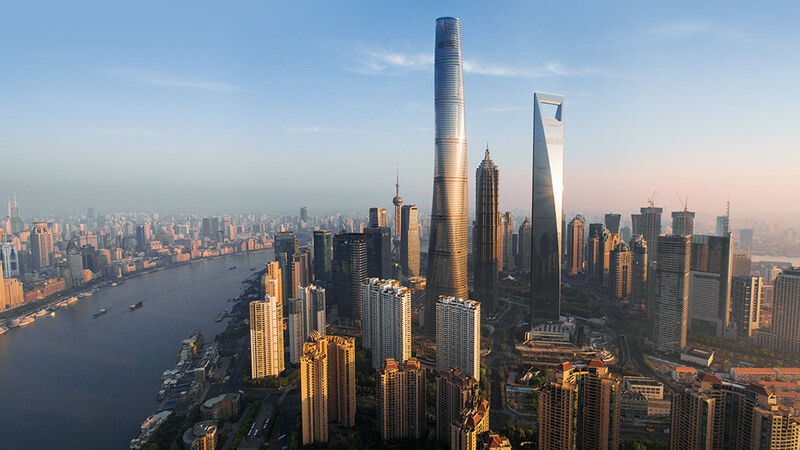 Shanghai is a renowned international metropolis drawing more and more attention from all over the world. Situated on the estuary of Yangtze River, it serves as the most influential economic, financial, international trade, and cultural center in East China. 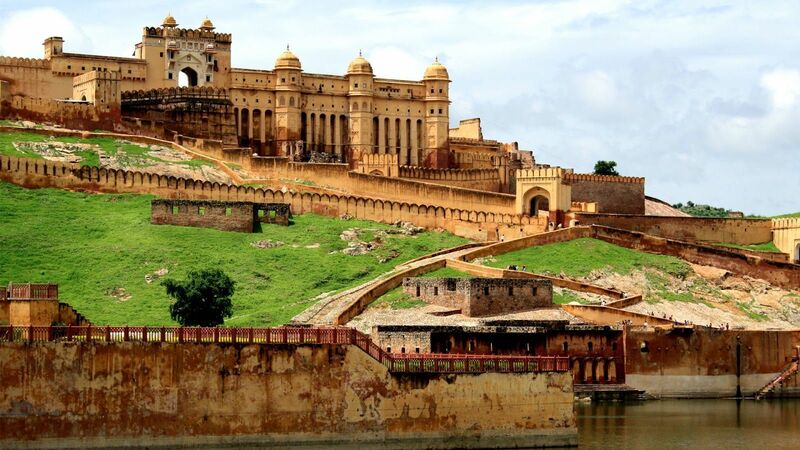 Also, it is a popular travel destination for visitors to sense the pulsating development of the country. 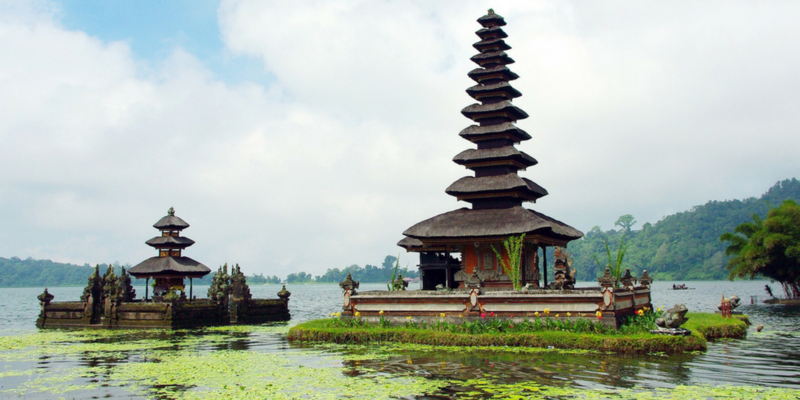 Here visitors can find the perfect blend of cultures, the modern and the traditional, and the western and the oriental. 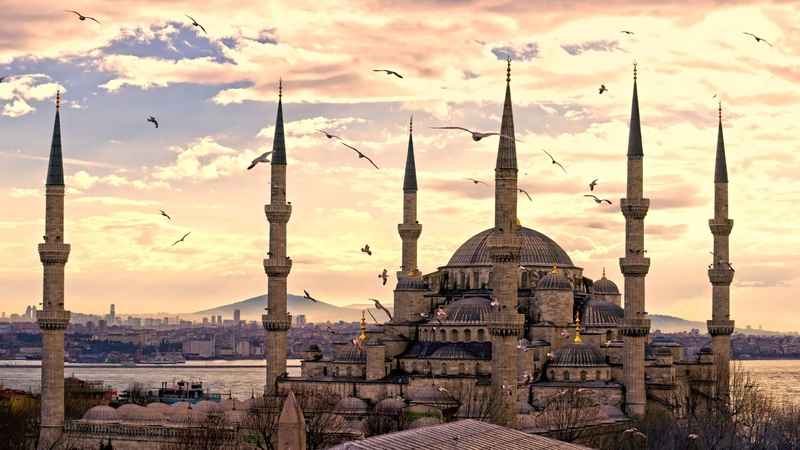 With one foot in Europe and the other in Asia, Istanbul is undeniably alluring.Superbly situated either side of the blue ribbon of the Bosphorus Strait separating Europe from Asia it is, unlike any other city in the world, split between two continents. 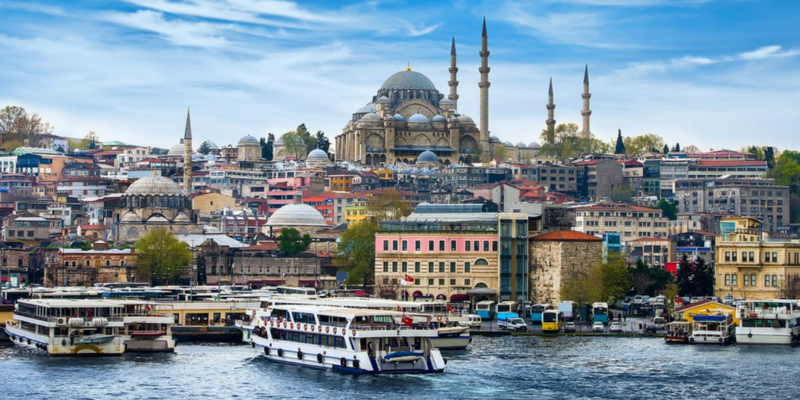 Though seeing all the major sights – the Aya Sofya, Blue Mosque and Topkapi Palace to name but a few – can quickly eat into your lira, the city can still be great for tighter budgets. 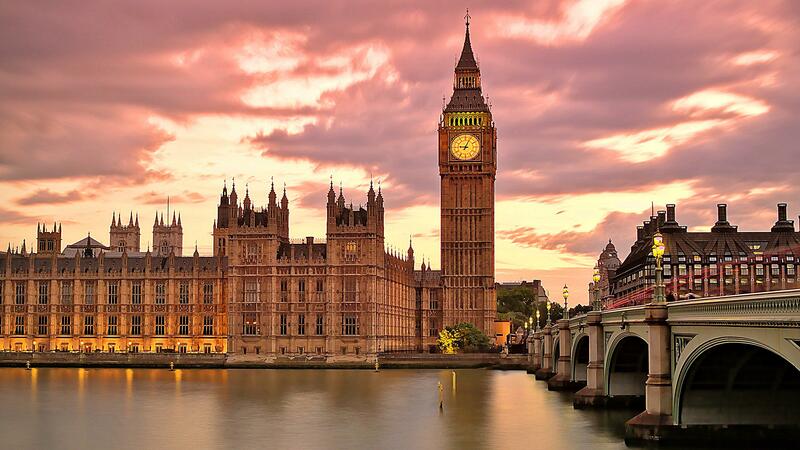 First things first – London is not cheap. There’s no denying that even staying in hostels, using public transport and eating in cafés is going to massively eat into your budget. 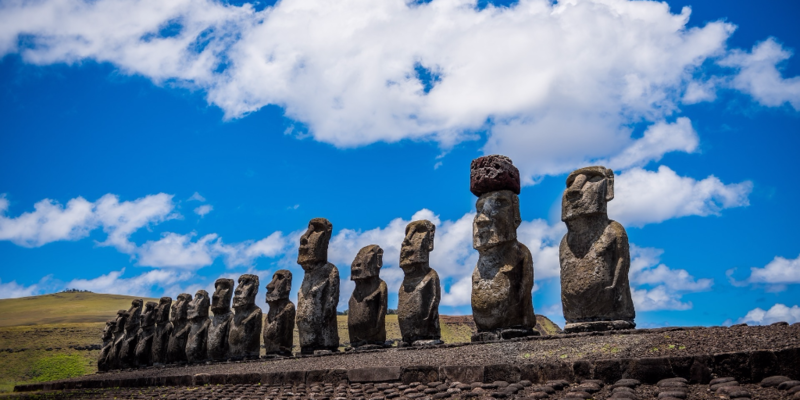 But – and it’s a big but – there are few places in the world that can rival the capital city for its plethora of free sights, where you can see the Rosetta Stone and the Lindow Man, works by Monet and Dalí, not to mention dinosaur and blue whale skeletons, for absolutely nothing. 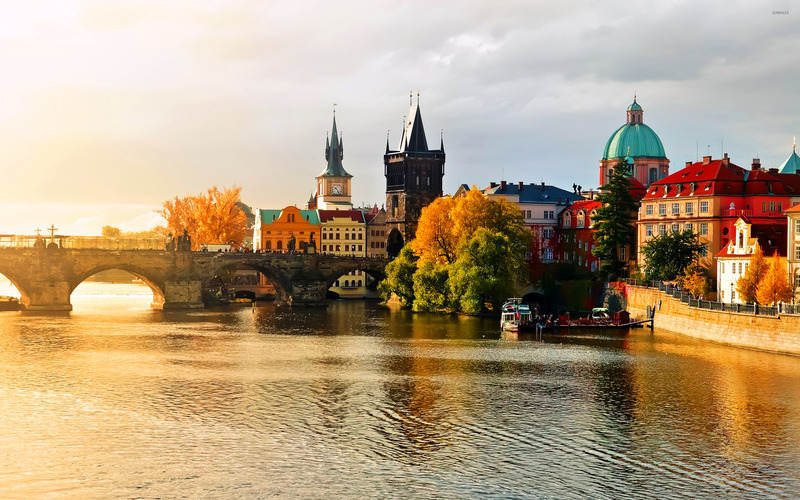 Despite being firmly on the tourist – not to mention bachelor party – trail these days, Prague remains one of Europe’s cheapest capital cities to visit. This magical city of bridges, cathedrals, gold-tipped towers and church domes, has been mirrored in the surface of the swan-filled Vltava River for more than ten centuries. For just a few Czech Crowns you can enjoy a hearty meal, washed down with decent local beer, of course. The city itself is a beauty, crammed full of history and perfect for leisurely explorations by foot. 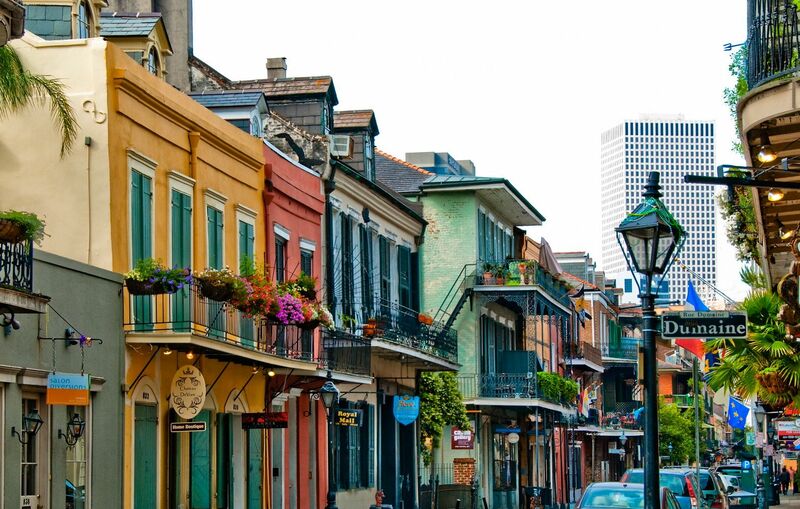 New Orleans is a simply gorgeous city, wonderfully laden with the mystery around every cobblestone corner. This is the place to eat, drink, listen to jazz or R&B, take part in a parade, and immerse yourself in the atmosphere. You can’t escape from music in New Orleans – and with buskers on what often seems like every corner, and music in every courtyard and bar, it’s not hard to experience the city’s musical heritage without spending much more than the price of a beer. 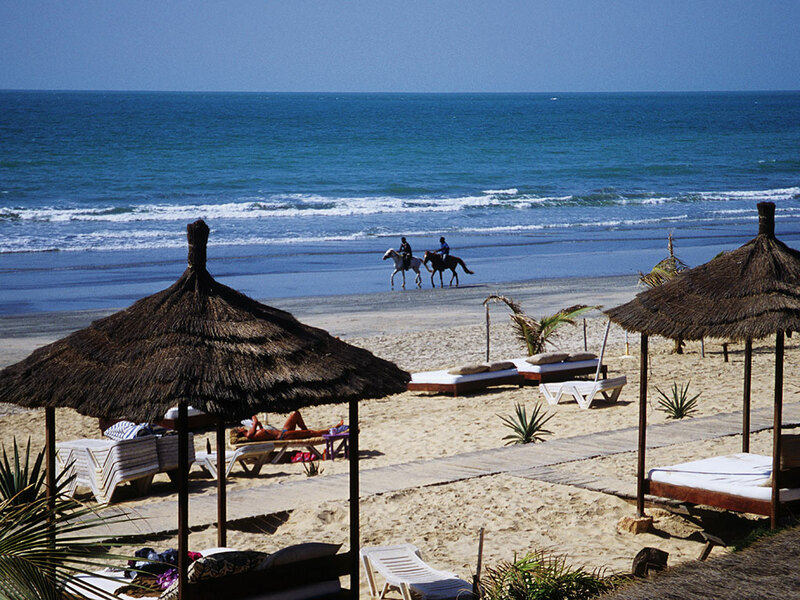 The most stable country in North Africa and just a stone’s throw from Europe, Morocco is a fantastic budget getaway. 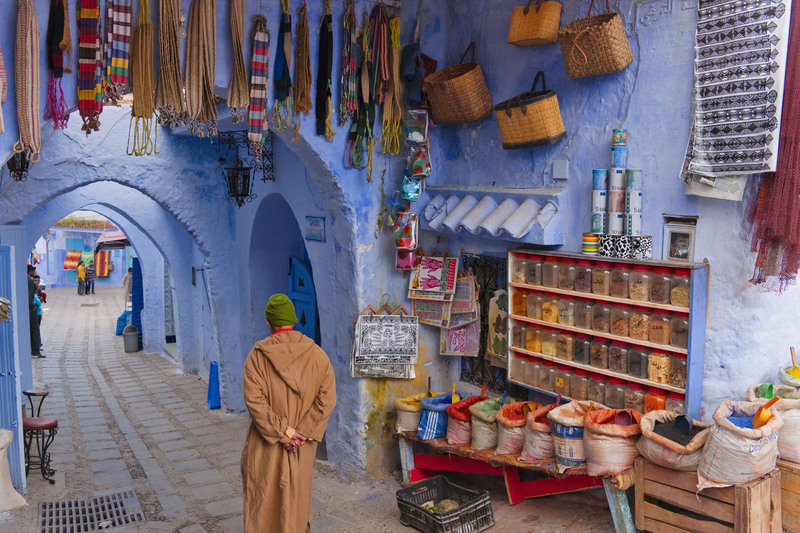 If you’re a backpacker, you’ll be happy to know Morocco has a small but growing network of backpacker hostels. If you have a bit more budget, consider staying in some of the iconic riads—traditional hotels with garden courtyards offering pleasant relief from the buzzing city streets. They say the Sahara has more grains of sand than there are stars in the universe, which is a wonderful idea to contemplate while you’re camping under a clear Milky Way sky in the middle of the Moroccan desert.